Port Elizabeth born singer-songwriter Thokozile Makamba’s lively performances vary from dance music, acoustic sets, as well as neo soul and jazz inspired pieces. Like most vocalists Thoko began singing in choirs and musical theatre in her school days and stepped into the house music scene in 2008 working with Point 5 and other House Music producers and DJs. 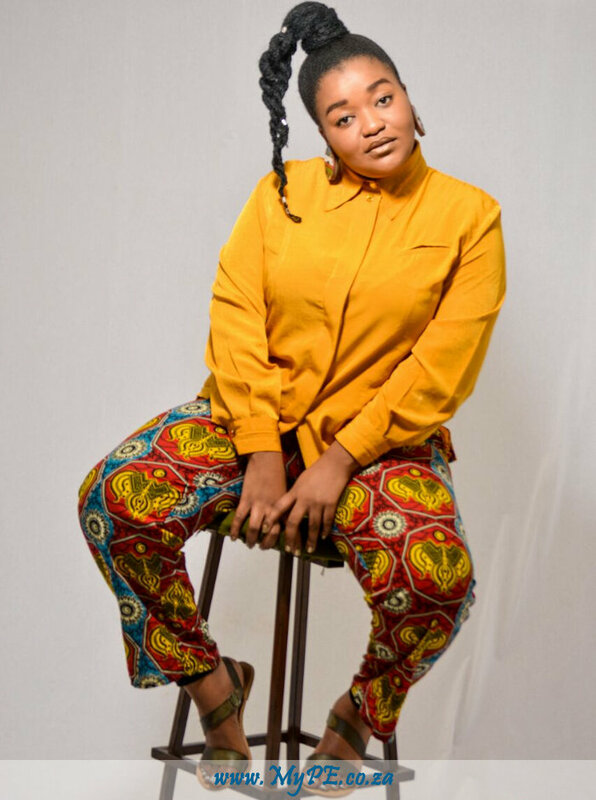 She featured on Point 5’s debut album with a song called “All in the way.” Thoko later joined the band Clique Claq as lead vocalist in 2011 and the group has gone on to perform at various events and festivals in and around Nelson Mandela Bay. See Thokozile Makamba on 14 April 2019 at The Barn Theatre, PE Opera House from 17h00. Admission: R70.00 (R50.00 Pensioners) – limited seating be sure to be early.